How Reliable are Free Forex Signals? 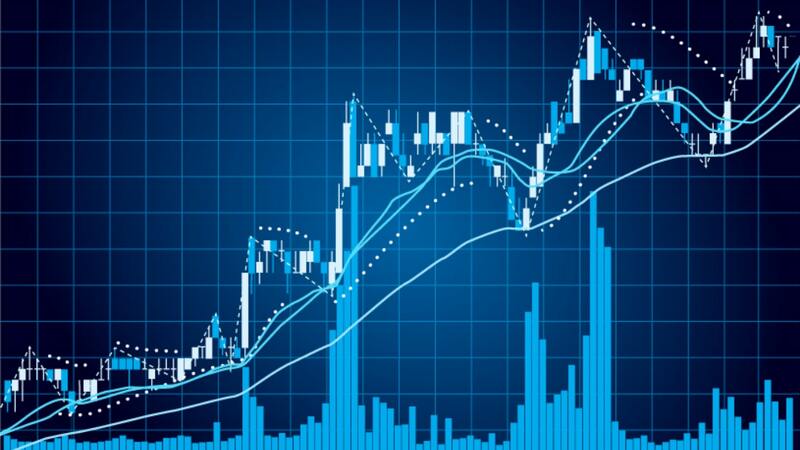 This article will provide you with information on Free Forex Signals signals, their application in Forex (FX ) trading, and it will highlight where you can look for FX trading signals, as well providing reasoning for whether or not traders should use Free Forex Signals. It's natural to want to be able to achieve good results without a lot effort or expense. People also prefer to avoid making their own mistakes, and will instead rely on someone else's thoughts and opinions. This doesn't change when it comes to FX trading. 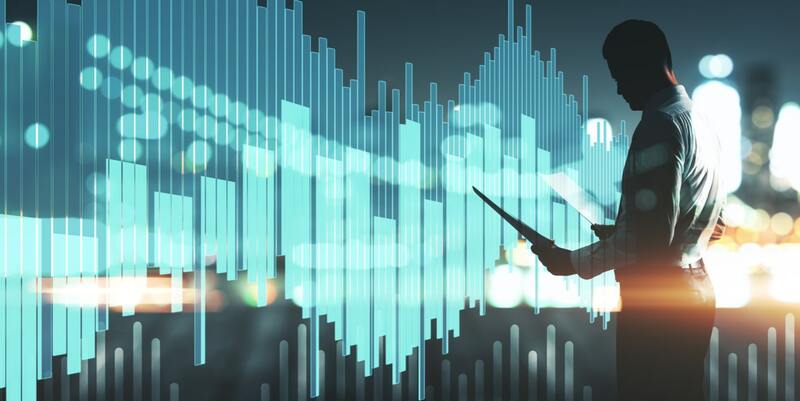 A lot of rookie traders will aim to achieve profit in the market, and in many cases they will be aiming to achieve this profit as quickly and effortlessly as possible. This is where many traders will be searching Google for 'free Forex trading signals daily' or other similar queries. The majority of beginner traders will be reluctant to pay for premium signals, as they hope to gain profits without any expenditure. What is important to understand is that good free services are hard to come by - and FX trading is no exception. Usually the cheapest broker will not be the best one, and the same applies to FX signals - because free ones may not reliable or of a high enough quality. Also, when trading with certain signals, you should understand that while you may be able to find free FX signals, they may not end up being free, as they can potentially cause you to make losses. What are Free Forex Signals? As you can see, the signal begins with the direction of the order. It can be referred to as Buy (Long) or it can be Sell (Short). After this, the trading instrument is shown. It may take the form of the currency symbol 'EUR/USD', or alternatively, a currency nickname like Aussie or Cable can be used. This is followed by the price quotation, which is usually shown in either five or four digits after the dot. 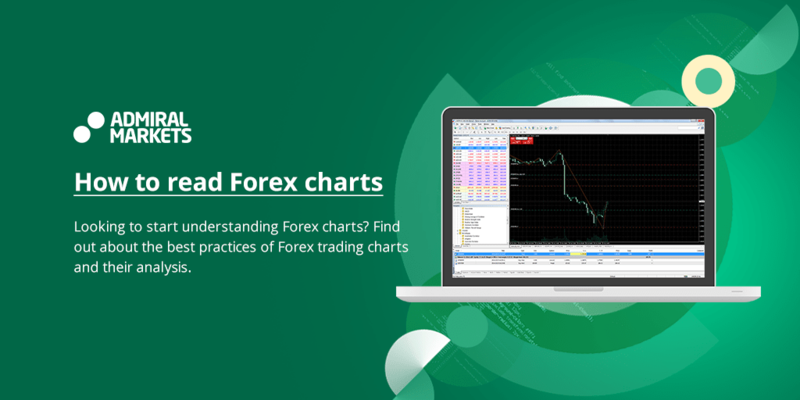 Sometimes free Forex trading signals feature a type of order. This could be a market order (MO), a pending order (PO), or a limit order (LO). You may encounter other types of orders, depending on the broker's platform, or the person or company that is sending out FX signals. After the first line, you can see another two abbreviations and two quotations. These are used to identify the points of stopping your trade due to an occured loss or profit. As you can see from the example above SL, which stands for stop-loss, is set at 20 pips away - and the TP is 30 pips away from the entry price in this example of Forex free signals. You will often be able to spot another value at the end of the signal, which is usually abbreviated to TS. This stands for a trailing stop. Not every broker and platform supports this type of order, and not every trader can make use of them. However, this is quite a nice feature, as it can enable you to have more flexibility once the signal is sent out. These groups are shown in the order in which they can be trusted. It is common to find traders that are looking to share their ideas with the outside world. Their main aim in doing so is to earn a reputation of being a good trader, to help out other people, and to simply support the place that was once supporting them when they were new to FX trading. Usually it is possible to find traders that are sharing FX signals free on various forums, the most popular one being Forex Factory. 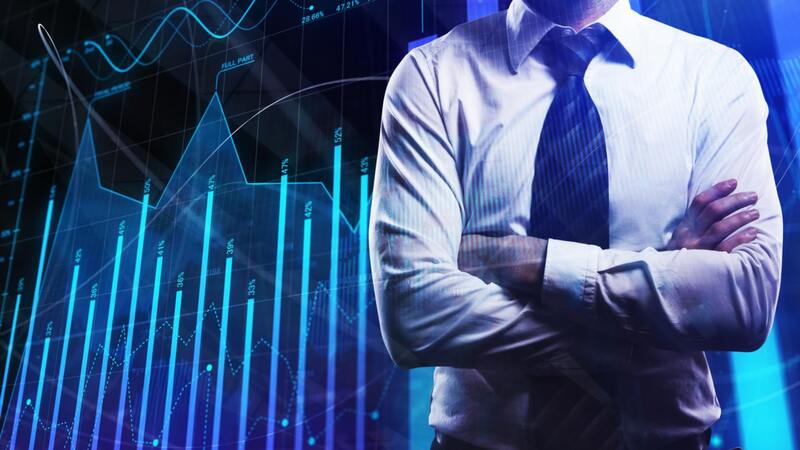 Traders try to send reliable signals by performing their own analysis and providing exactly the same information that they are using in their own trades. Affiliates represent another group of signal providers. You can usually get free daily Forex signals from this group once you have signed up for an account with a broker using their affiliate link. This way affiliates can still make a commission on the trades you make, but the signals remain free to you. However, it is important to note that not every person has enough time to support both their affiliate business and their trading activities, so you should be cautious about this group of signal providers. Sometimes the quality of their signals may decline as they put more energy into their own promotion. Yet you can still treat such signals with a decent degree of trust, although it is a must to have prior testing of their daily free Forex signals on a demo account. 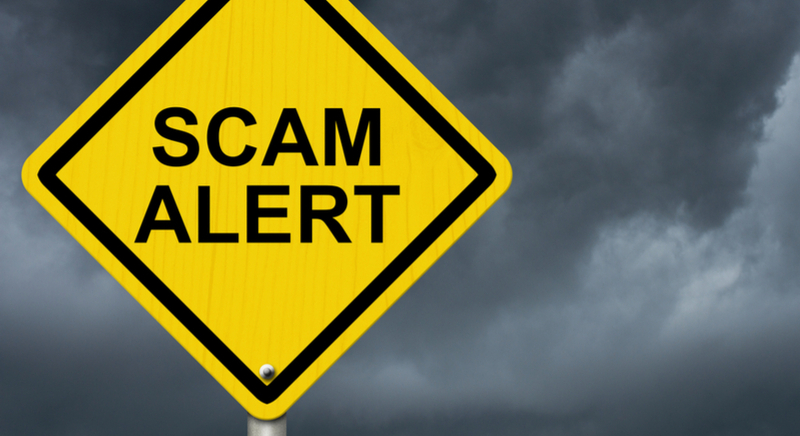 Scammers are the people you should be afraid of, as they are only interested in making an affiliate commission from you, or just making you purchase their 'free' signals. Such providers usually employ quite obvious methods of attracting clients - as they provide a few free Forex signals online, and then later ask you to purchase premium signals. After you have signed up for free, you will be sent some signals - but so will the other people that have signed up. Some of these people are going to receive 'BUY' orders, while others will be provided with 'SELL' orders. This way a scammer can split their audience in half - of which 50% are going to be profitable and another 50% will end up losing. So do not fall for scams, as they cannot deliver anything close to the best Free forex signals. Should Traders Use Free Forex Signals? While you certainly can find signals online - with some potentially being profitable for you - it is not recommended to do so. Trading FX online is an art that should be learnt and mastered, it takes a lot of hard work, but it can be worth it. Even if you are using the best free Forex trading signals, you are still not learning how to trade, and you are simply relying on someone else. This can provide you with returns over the short-term, but over the long-term your success will be questionable. Getting started with signals is not a good idea, as you would be much better off investing your time and trading capital into your own education. However, if you still decide to go for Forex free signals online, make sure to look in forums. Go for the traders that can provide you with a full and transparent trading history that goes back at least six months. Do not trust people that promise you results without proof. If the signal provider is trusted, they will not be afraid to show their history. 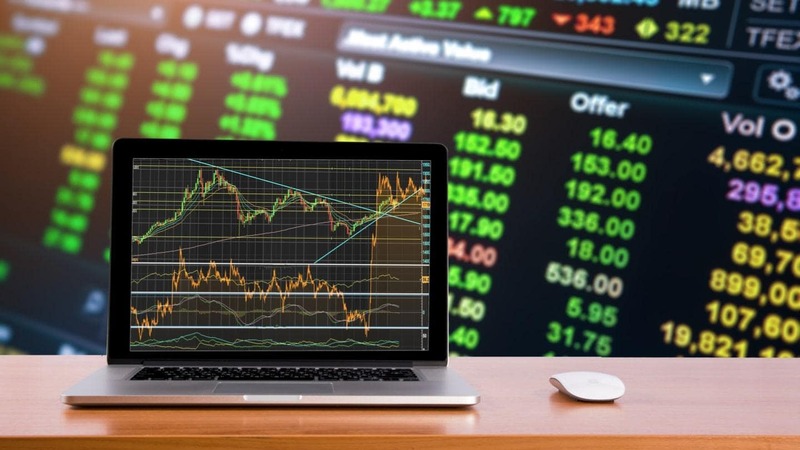 When it comes to verification of the signals provider, it is best to use the historic data of their MT4 account, which will be connected to a tracking service such as MyFXBook. So instead of typing into google 'best Forex signals free', go to the forums and find the trusted traders there. It is possible to find FX signals that come without any charge, yet you should definitely approach these signals with caution, as not every signal provider will be interested in your success. Even though you can be profitable with free Forex signals on a daily basis, it is still not advisable to solely rely on them as a main source for your trading information. Trading FX successfully comes with a lot of hard work and that is what you should understand before moving forward. You may of course attempt to employ signals in your trading strategy, but this should be used as a secondary tool.